First of all, sincerely thank all customers for your support of BTLOS! Your encouragement and support keep us moving forward. Due to the arrival of the Chinese Lunar New Year holiday, the production line will be on vacation within these days and until February 14th. For this reason, orders after the 14th will be shipped after the Chinese New Year holiday. We offer 8% off discount and a lucky gift with Chinese characteristics as New Year Special Reward. Thank you for your patience! We hope this Chinese lucky gift will bring you good luck in 2019! We LOVE our customers and we will always be here if you need us. 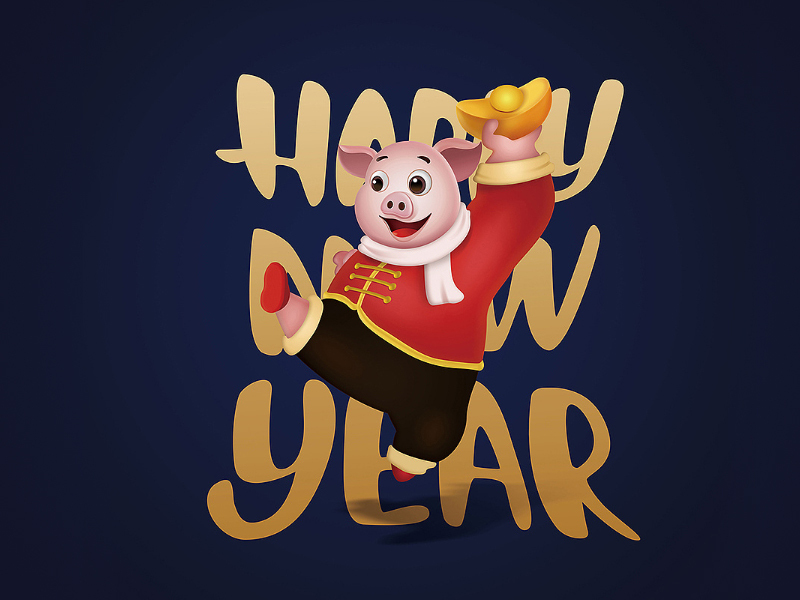 During the Chinese Lunar New Year holiday, we will still reply to your email within 24 to 48 hours. If you need help urgently, you can still open online conversation on our website to get our reply in time.